At Looking To Rent we specialise in the commercial market. This can range from a small high street shop to an industrial unit. If you are a landlord that is in need of marketing, tenant sourcing or legal paperwork for your commercial property, please do not hesitate to contact our head office on 0141 550 2255 or alternatively complete our contact form. Further information and advice on preparing your property for marketing can be found within our 'Commercial Landlord Service Guide & Information Pack'. 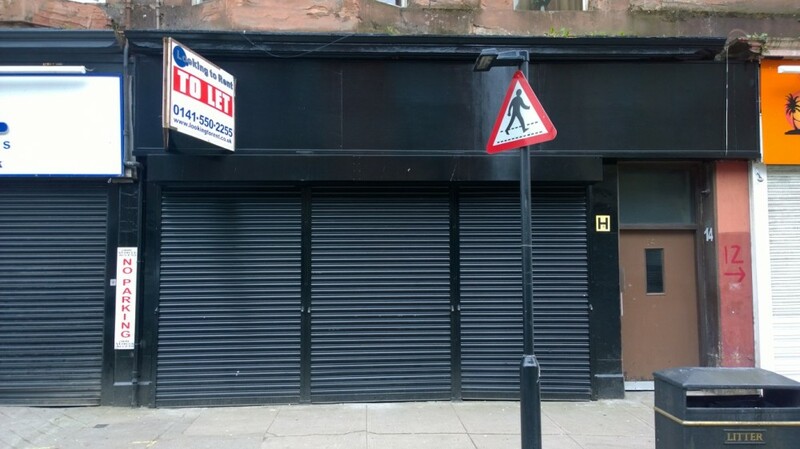 Vacant retail unit located close to the bustling Bridgeton Cross. Location The property is located at Bridgeton Cross next to the train station and a multitude of shops and offices which include, convenience stores, sunbed shop, coffee shops and cafes. Size The property is approximately 799 sq ft. Rental Price £8000 per annum Rates Rateable value £4600 per annum Property may qualify for small business exemption Viewings Viewing arranged strictly through letting agents. Email enquiries should provide a telephone number to allow our agent to contact you.